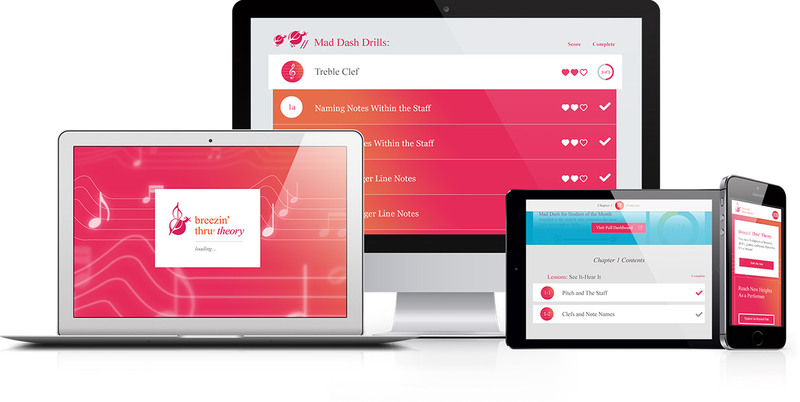 One that is in tune with the way your students want to learn, even in the palm of their hand! 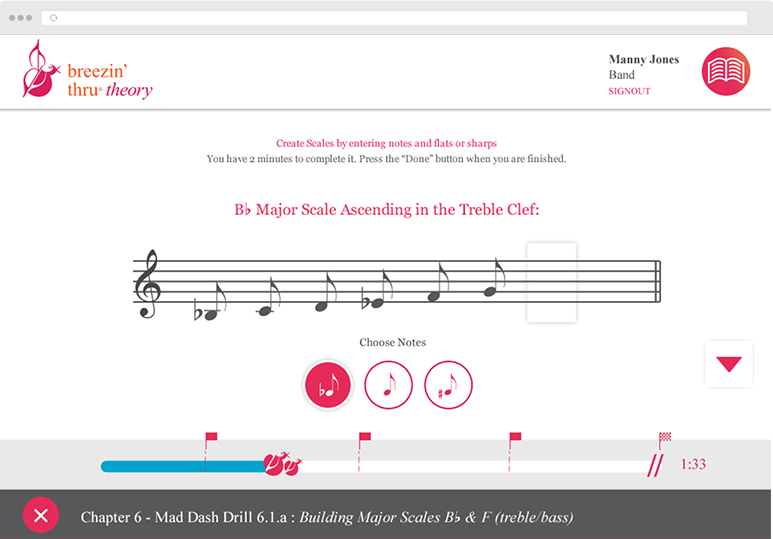 Say goodbye to tech barriers and hello to the most fun, effective and accessible way to breeze thru music theory. 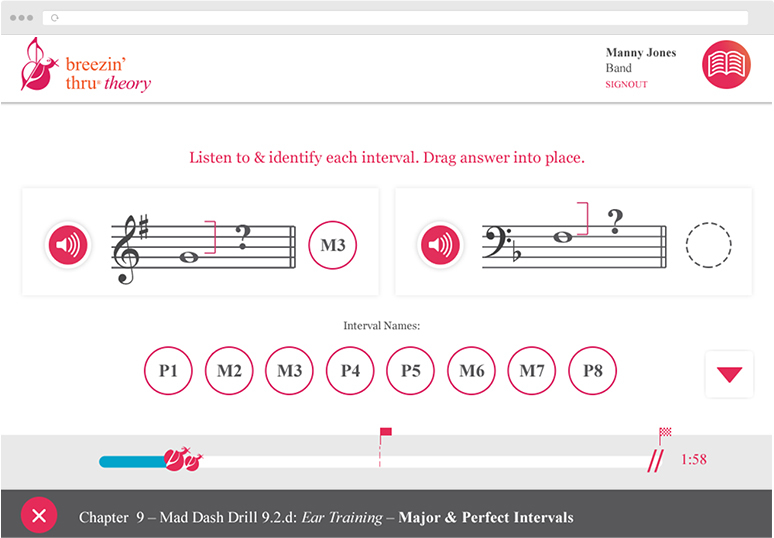 New for 2017-18, we’ve added Ear Training lesson & drills – seamlessly integrated into Next Gen for more well-rounded learning. 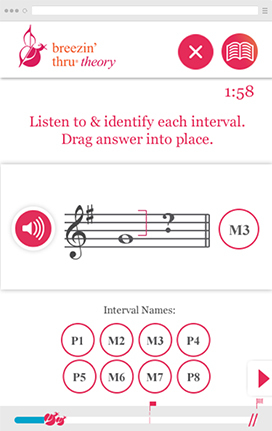 And a better ear opens up more musical doors: from improvisation/creativity to listening/analysis. 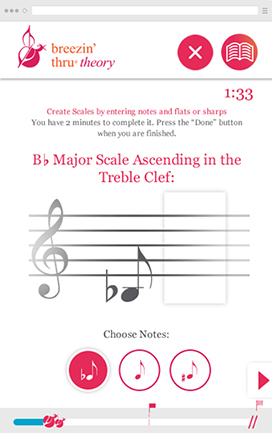 Included in your subscription for FREE … Now that’s music to the ears! And when this comes from today’s Next Generation of music students, you know it’s very special indeed. 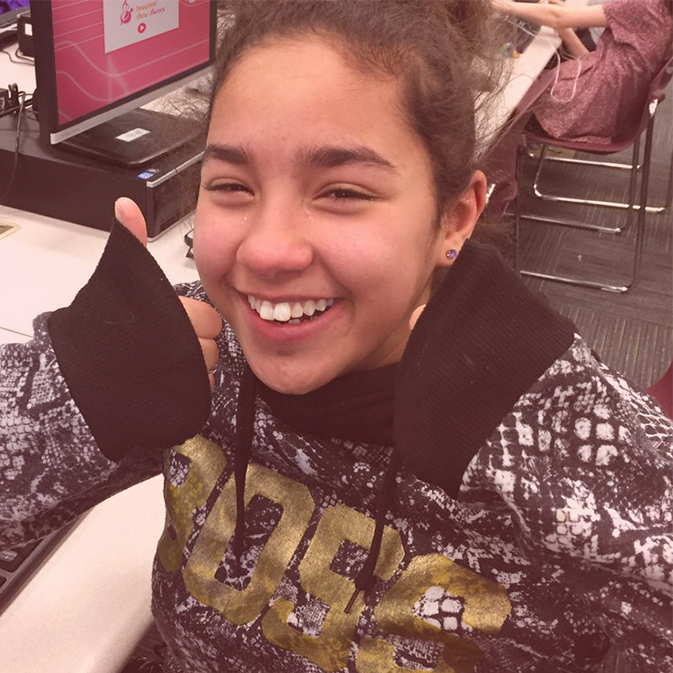 This covers most middle school & high school student needs. And don’t worry, you always have access to our comprehensive Classic edition as well, with the full 27 chapters!